Polish cyclist Michal Kwiatkowski proved he’s a ‘wheelie’ good teammate when he deliberately came in third to allow Colombian Egan Bernal to win the entire cycle. 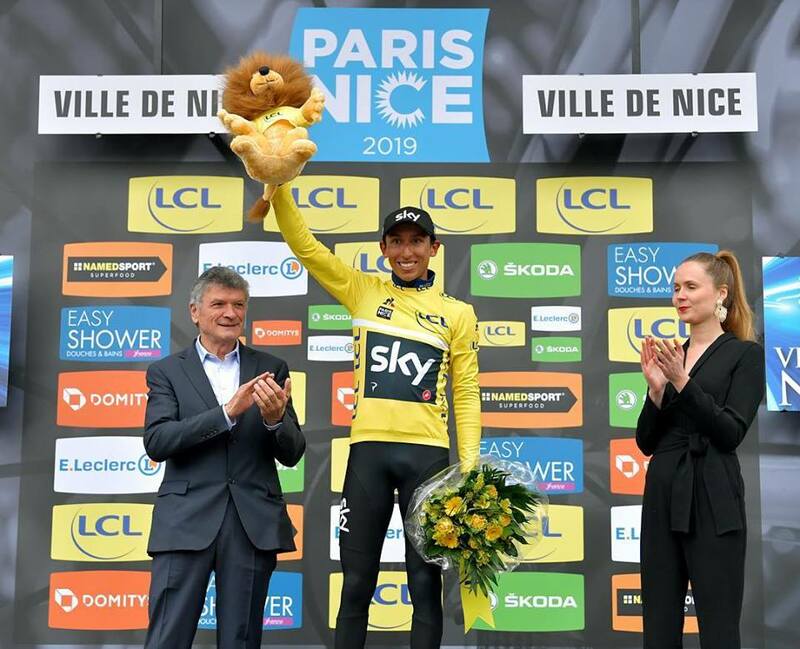 Bernal, 22, one of the most promising up-and-coming cyclists took first place for the Sky (Movistar) team with fellow countryman Nairo Quintana coming in second. 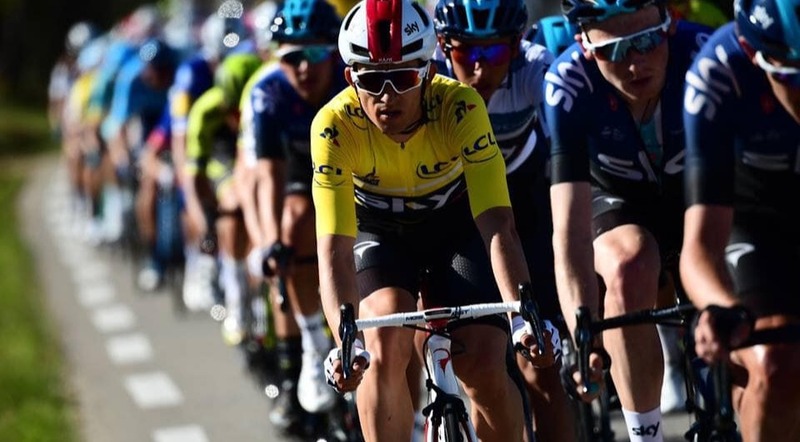 The Pole held onto the leader’s yellow jersey for three days, however after a poor Col de Turini finish, he knew the aim was to help his teammate win – Bernal was first in the general classification. Kwiatkowski was 17th in the final stage, the 110 km Nice-Nice route, losing 26 seconds to Spain’s Jon Izagirre. 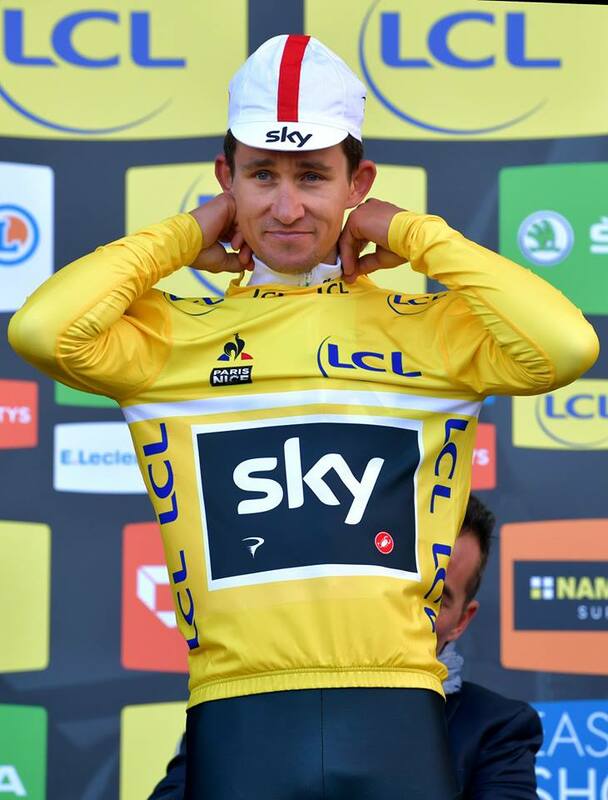 Kwiatkowski’s main race, the Liege-Bastogne-Liege, is beginning on April 28th. The Sky team’s success comes right in time following a recent announcement by Sky Group, the British media and telecommunications company, that they will withdraw from the sponsorship agreement. According to the BBC, a new deal should be announced in the next 48 hours and the six times Tour de France winners are about to change their name to Ineos. One of the top two chemical companies in the world, Ineos is led by Sir Jim Ratcliffe. Their investment will ensure that the future Ineos Team will remain one of the wealthiest cycling teams in the world, giving them an edge for this season’s most important races, the Tour de France, Giro d’Italia and Vuelta a España. Bradley Wiggins, former Sky cyclist and 2012 Tour de France winner commented on Eurosport: “There are a lot of big names in that team who would potentially have had to look for new sponsors and there's limited places now with the amount of teams that have folded. "I'm sure if that's true and it all comes off, it's signed and the money's in the bank then I think that'll be a big weight off the likes of Geraint, Froome's [top Sky Team cyclists] shoulders before they go into the Grand Tours really."